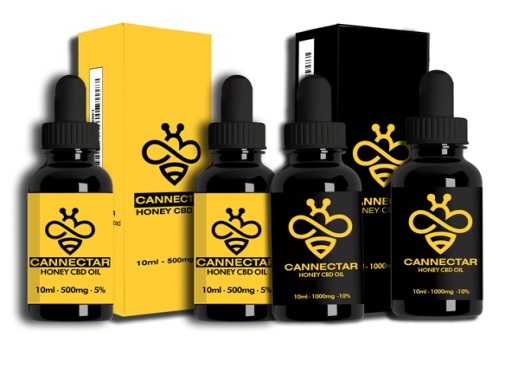 Cannectar are proud to bring you their new 1000mg Honey infused CBD Oil. This really is as good as it gets. A year in the making, this is one of the finest CBD Oils in the world and like nothing else available. The finest quality CBD extract blended with pure Honey flavour. Quality MCT Coconut oil mixed with the world’s finest quality CO2 extracted Cannabis extract. 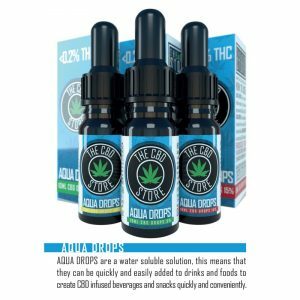 The taste is sweet and with 500mg of quality CBD in every bottle, this is a strong and powerful Oil. 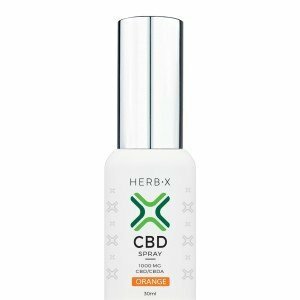 This CBD Oil has less than 0.2% THC (making it completely legal and completely safe). The feedback from this product has been so good that it is now our best seller by far. Try some today and see how good this product really is. 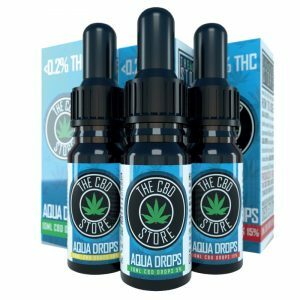 Ingredients: Natural flavourings, MCT Oil and full spectrum-Zero THC cannabis extract. NOTE: Do not take if you are pregnant or lactating. This product is not recommended for children under the age of 18. Always consult a medical doctor before modifying your diet or using any new product. This product is not intended to diagnose, treat, cure or prevent any disease or illness. *Do not take if allergic to honey or coconut.